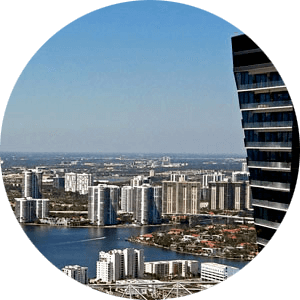 Most complete inventory of Miami Lakes Real Estate Listings for sale and rent in the area. A town of Miami Lakes a master plan community began its development in 1962 and still, experiences continued its growth till now. With a population of over 30,000 residents and growing City offers a friendly community that features a great selection of single-family homes and condos in affordable price ranges. Please Contact Us or give us a CALL 786-505-4786 if you have a question on Miami Lakes real estate market. The city of Miami Lakes is made up of 4 zip codes 33014, 33015, 33016 and 33018. We tried to compile some of the best developments to choose from in Miami Lakes. 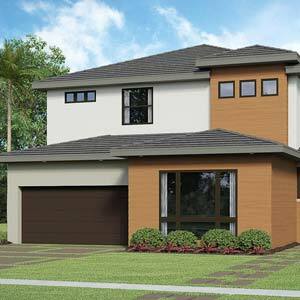 Living up to its name Miami Lakes real estate is built around the 23 lakes in the area. 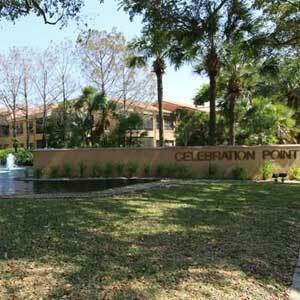 Tree-lined streets accommodate walkways and lush tropical vegetation blend seamlessly into the surroundings. A neighborhood designed for easy walking and getting around Miami Lakes developments offer close proximity to parks, playground and of course shopping and restaurants. Youngest city in Miami-Dade County city of Miami Lakes boasts over 1700 businesses that help the city grow and contribute to its continued success. With cities, close proximity to all major routes getting to any destination is fast and convenient. Yet as the city has expanded and grown you can still find its roots throughout Miami Lakes with cows grazing on some of the dairy farms still in the area. 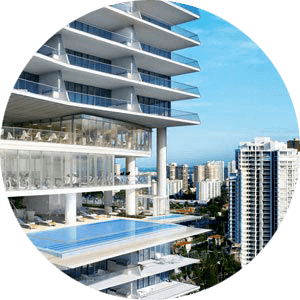 Featuring a diverse real estate market you can find properties ranging from small condos to luxury mansions with large lots and spacious homes. 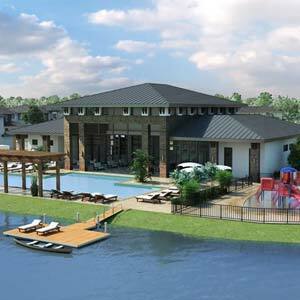 The City of Lakes offers a residence for buyers in all prices ranges and suits the needs of a family of any size. 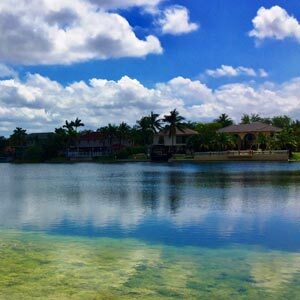 If you are searching for a residence in a desirable community than Miami Lakes should be on your list. 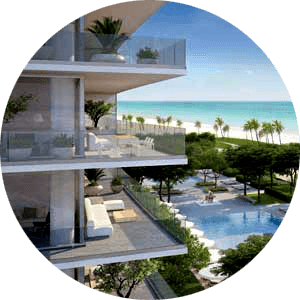 Give us a call 786-505-4786 and let us show you the benefits of living in the City.